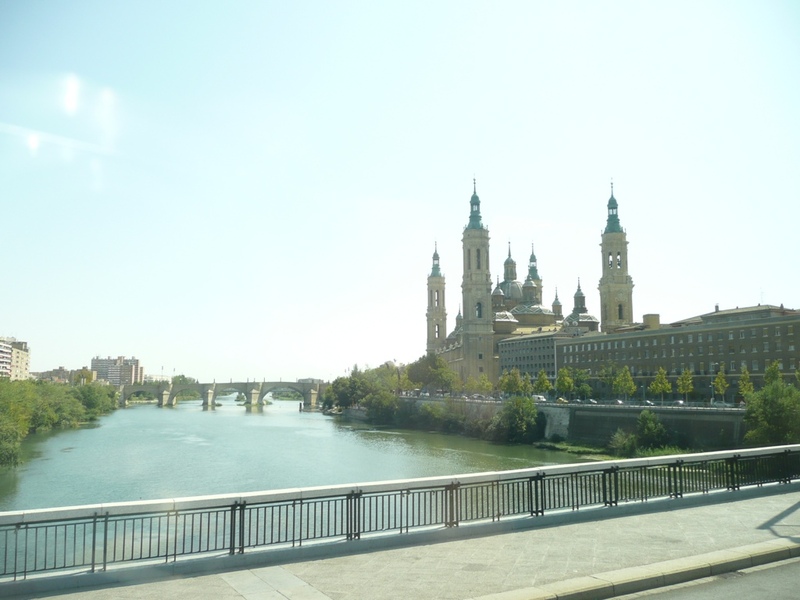 The Cathedral Basilica of Our Lady of Pilar sitting alongside whatever river that is. I am beginning to wonder…will your next pilgrimage be back to the Holy Land or Lourdes and Fatima etc. ?